Wind Hardware & Engineering is your industrial hardware supply resource, specializing in the making and supply of locks in addition to other related products, such as drawer slides, hinges, fasteners, handles, latches & other industrial hardware solutions. Since 1949, Wind has been a trusted supplier of quality products and superior service to industry leaders throughout North America. Locks and keys have been keeping belongings, homes and properties safe for millennia, and over the years, they have done nothing but advance. Today, some of the most widely used locking systems are, unlike their predecessors, keyless. Keyless locks are generally more secure than key locks, which can be picked or broken. For this reason, they are very important to facilities that require high levels of clearance, such as military and government buildings, and spaces that need to be well-protected, such as museum displays and bank vaults. Keyless locks are also more practical for use in secure buildings that have many employees or frequently changing employees. Typically, keyless locks manifest in the form of electronic locks requiring authentication. This authentication may come from punching a passcode or password onto a keypad, swiping or scanning a security token, biometrics and radio-frequency identification (RFID) technology. 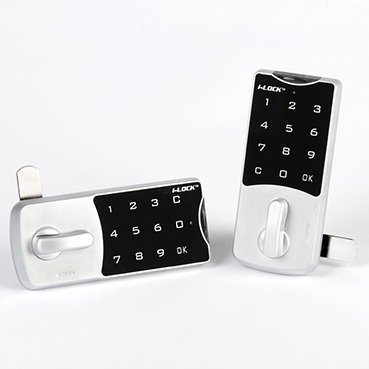 Keypad locks that require a numerical code or password to open are the most heavily used type of keyless lock. Typically, the combinations they use are between four and six digits long. Common forms of security tokens include smart cards or key cards and credentials stored on smart phones or personal digital assistants (PDAs). A computer chip inside the smart card interacts with the lock, signaling to the it that it may allow the cardholder access. Credentials, on the other hand, are usually accessed and read by electronic locks using Bluetooth, NFC or infrared data transfer methods. Biometrics authentication, also known as realistic authentication, is a form of access control linked to positive identification. Common means of biometric authentication include retinal scanners, iris scanners, fingerprint scanners and voice print identification. Keyless locks that use RFID technology have RFID tags embedded into them. They are opened with a RFID reader, which can usually still work within several meters of its target object. 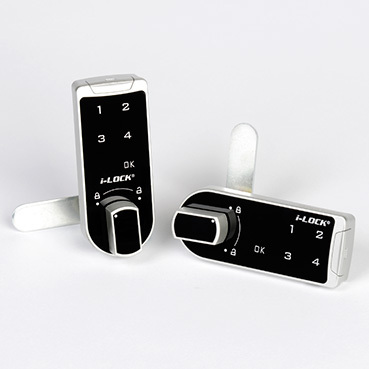 A good example of keyless locks that use RFID technology are remote car door openers. They usually begin working anywhere between five and twenty meters from the vehicle itself, which has a receiver unit, ready to intercept the frequencies the opener transmits when activated. Keyless locks provide users with greater security, lower production costs and more control over area access. They are easy to use and easy to adapt to new users, unlike traditional keys, which have to be copied at a higher expense. As clearances change and new employees are welcomed into the fold, keyless locks allow for seamless transitions. To find the best locking system for your application, and to have it made to the highest quality, reach out to an experienced and reputable lock manufacturer today.